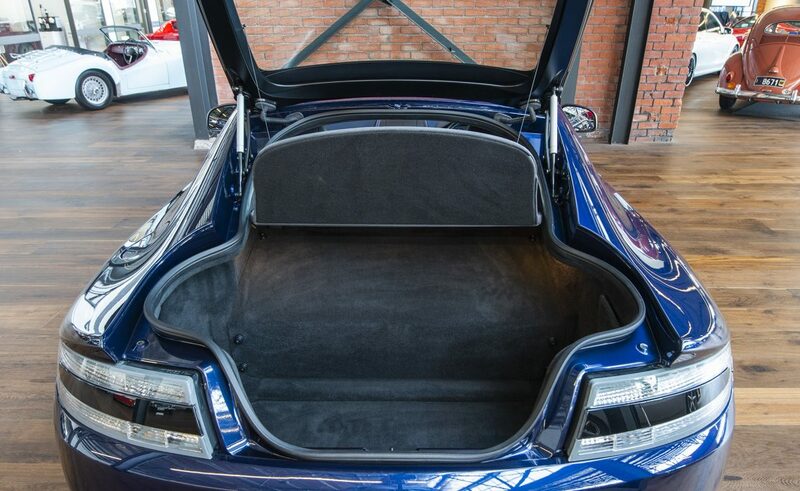 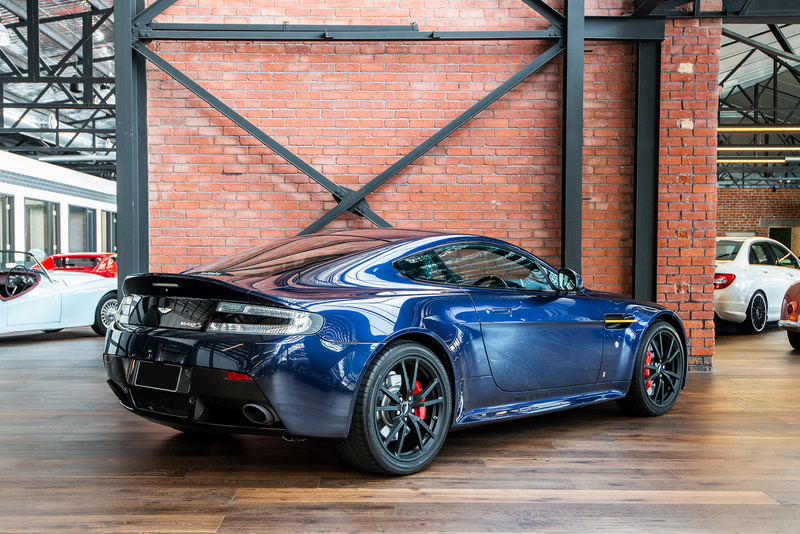 Seldom do opportunities like these present themselves to acquire such a stunning and limited build motor vehicle. 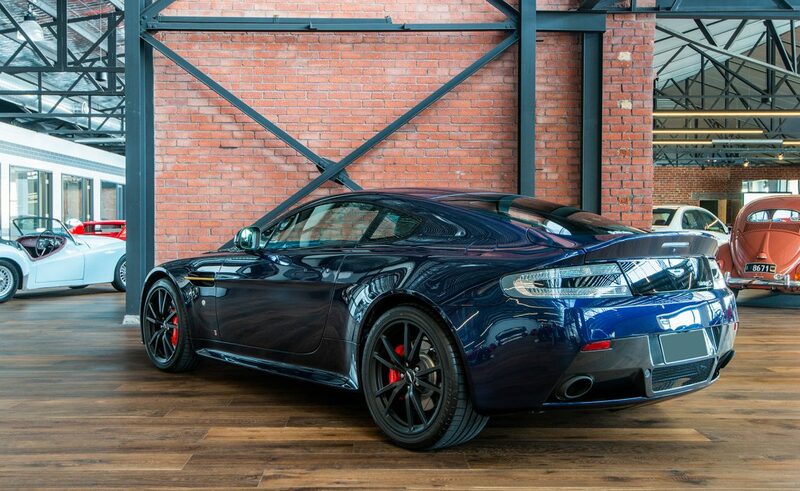 Adelaide delivered on 18th November 2017 to the current owner and presented in pristine Mariana Blue paintwork with Dark Night leather trim. 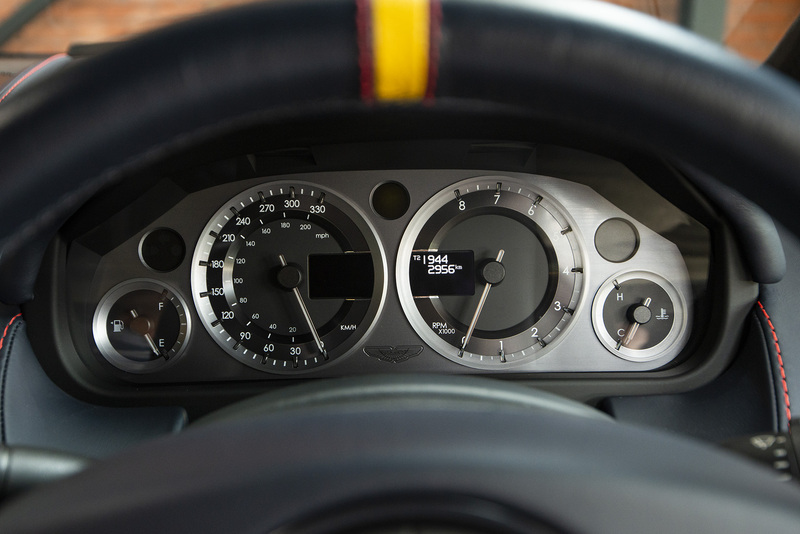 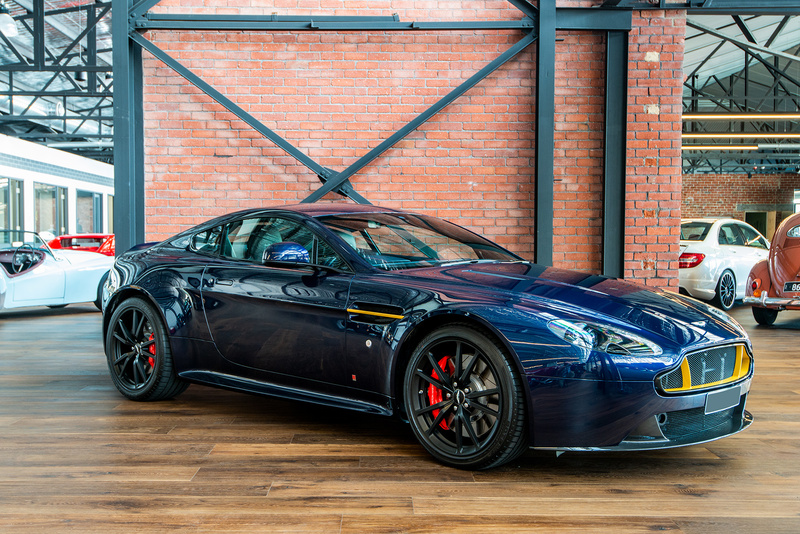 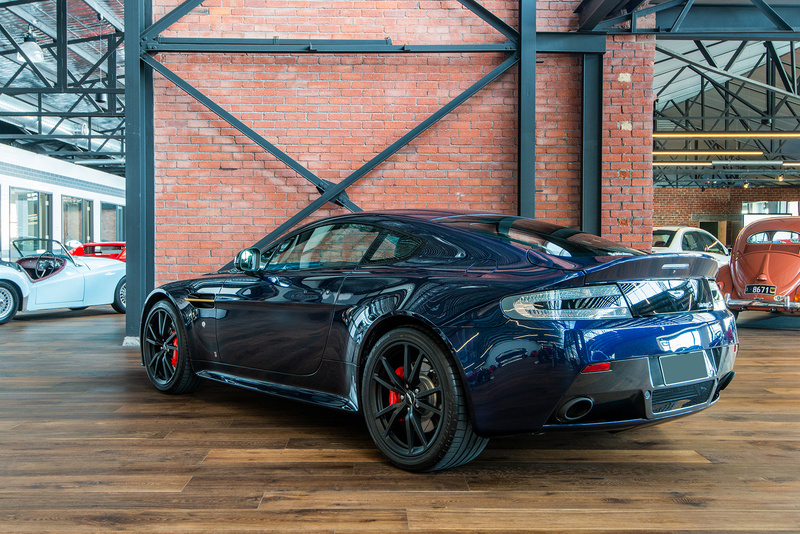 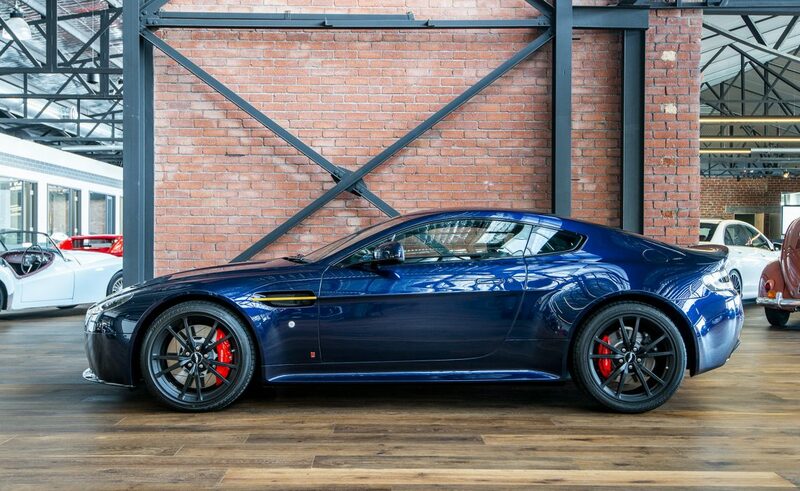 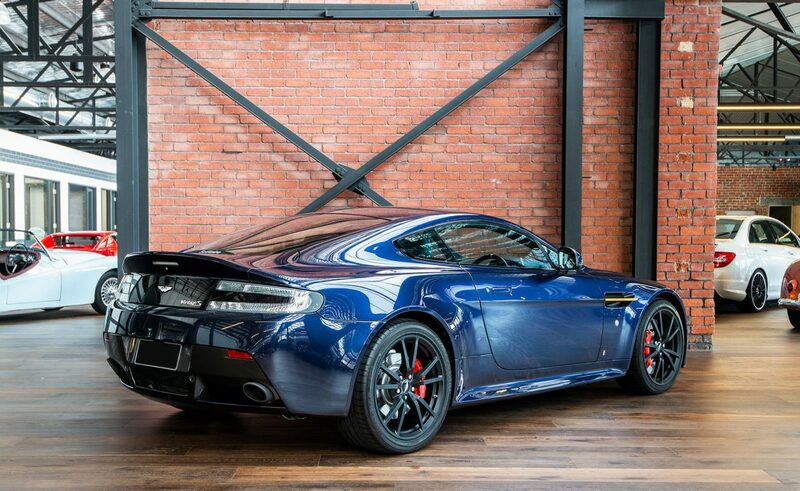 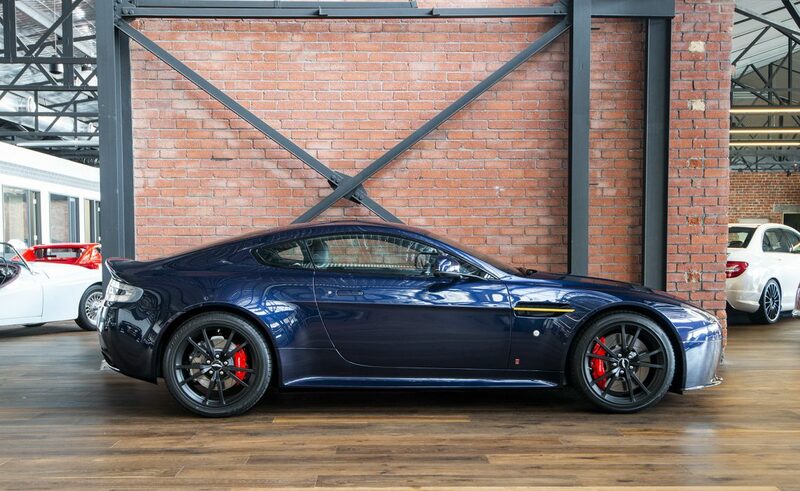 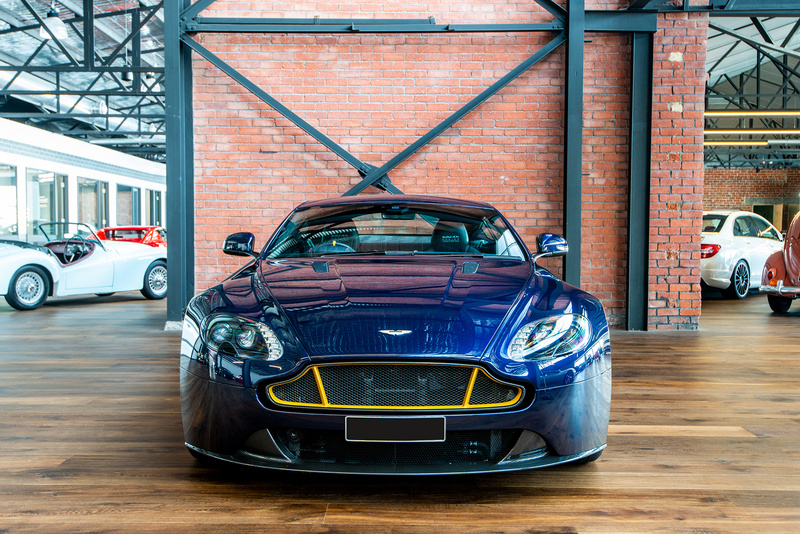 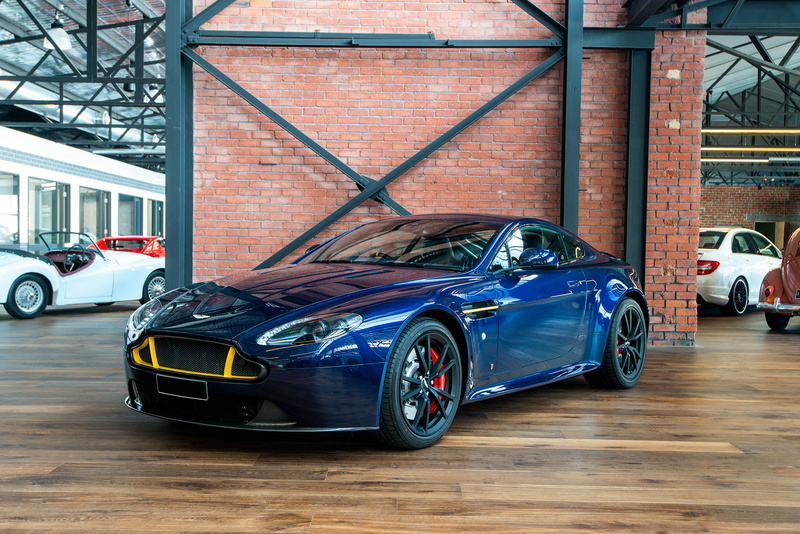 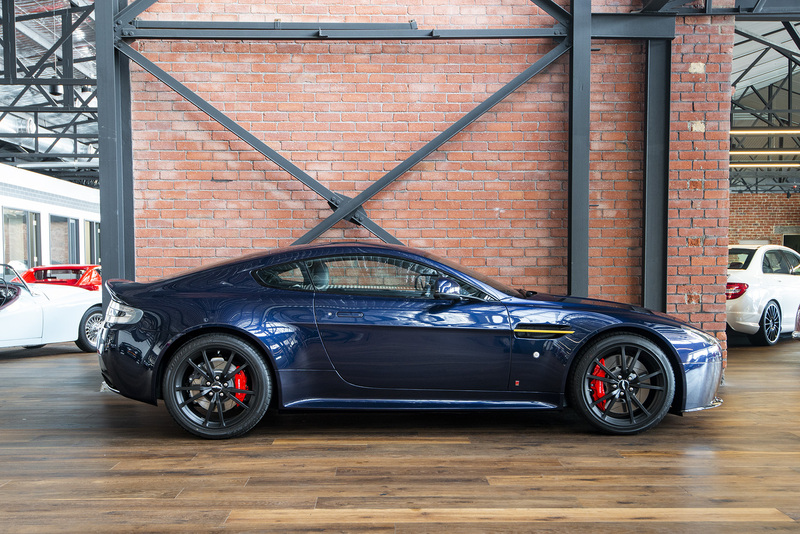 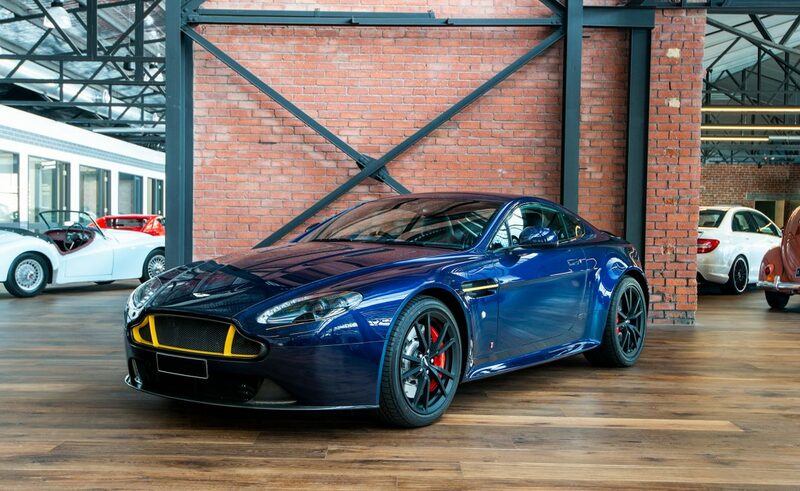 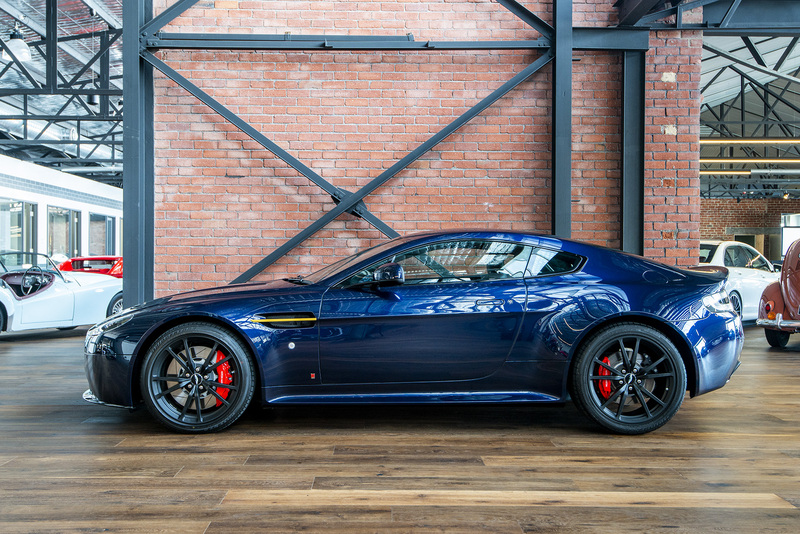 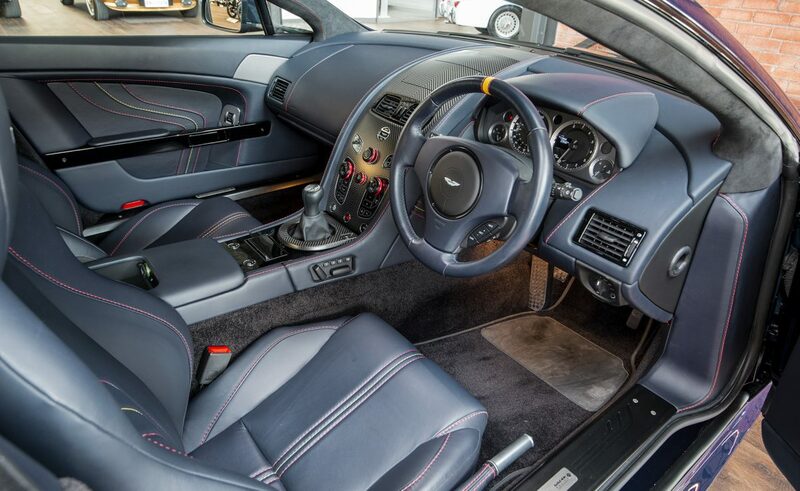 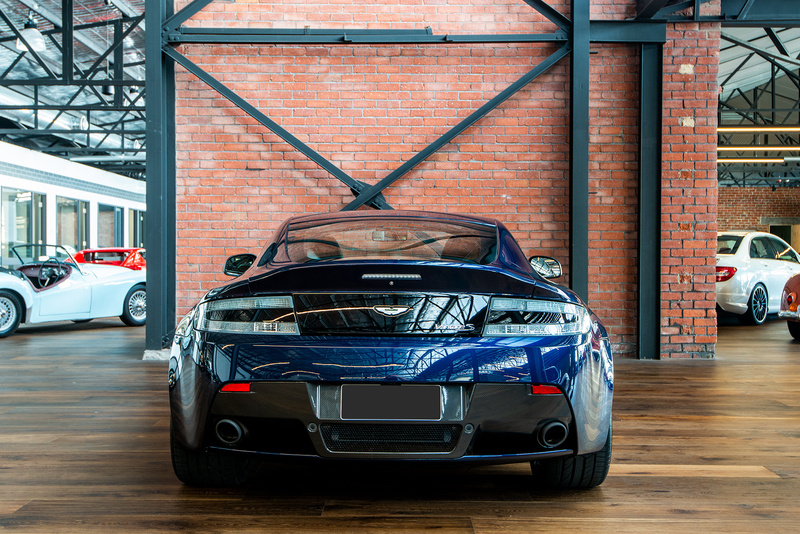 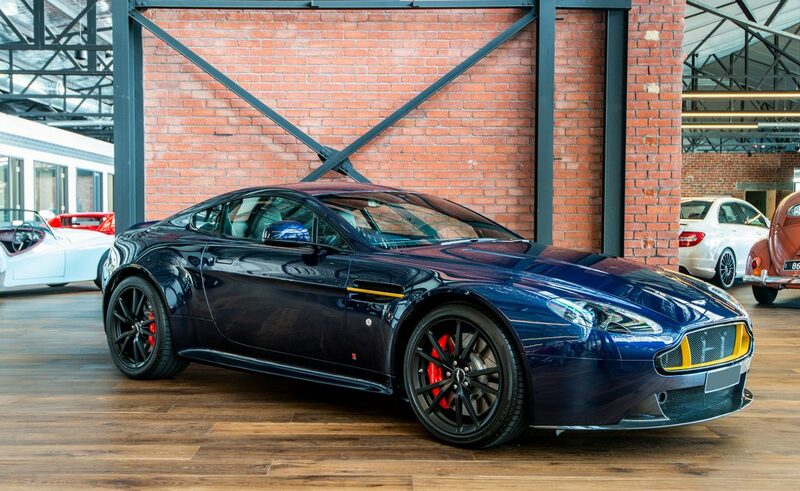 Travelled a mere 2,956kms since new, this limited edition V8 Vantage S turns heads everywhere it goes. 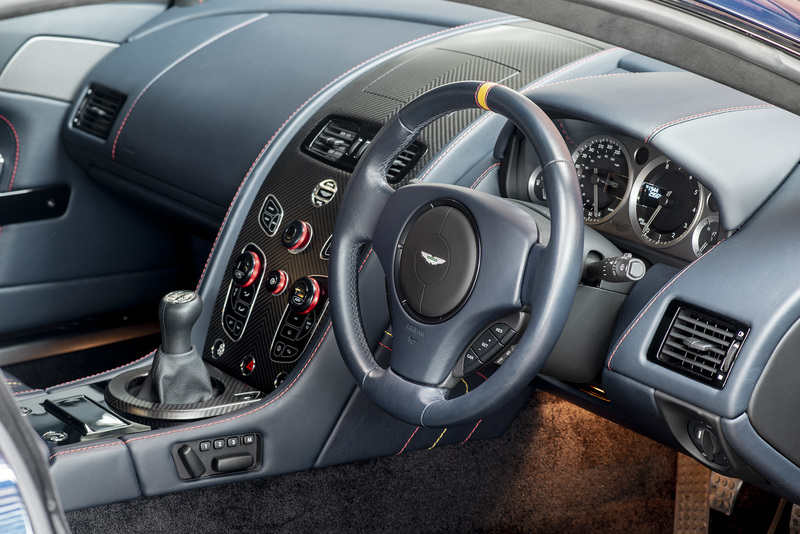 Press and hold what is still the most amazing looking key in the business, into where the start button once lived and the 4.7 litre V8 roars to life with a magnificent note. 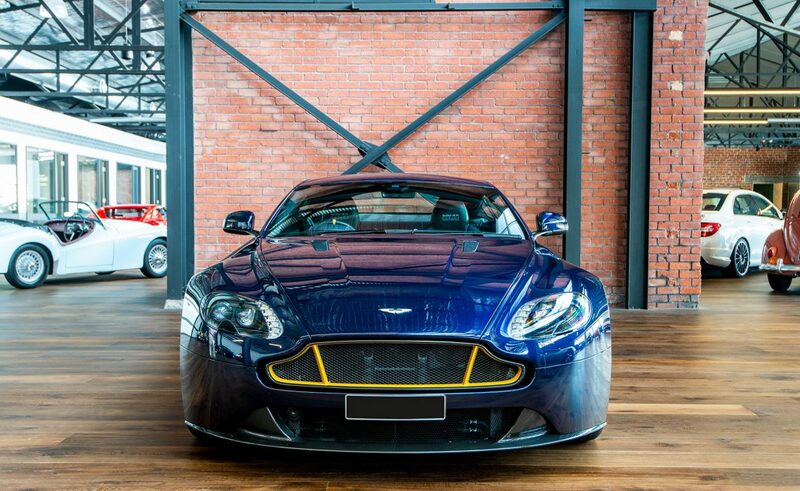 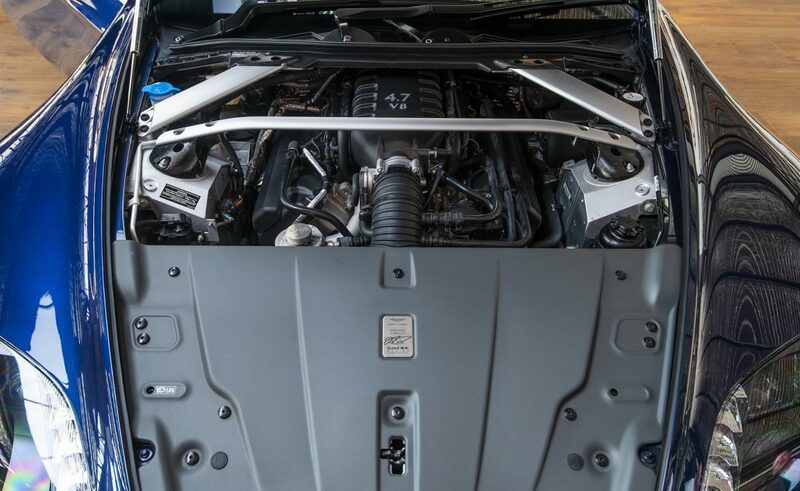 It effortlessly breathes 321kW of power and 490Nm of torque with a kerb weight of around 1600kg, it will do the 0-100km/h sprint in around 4.8 seconds. 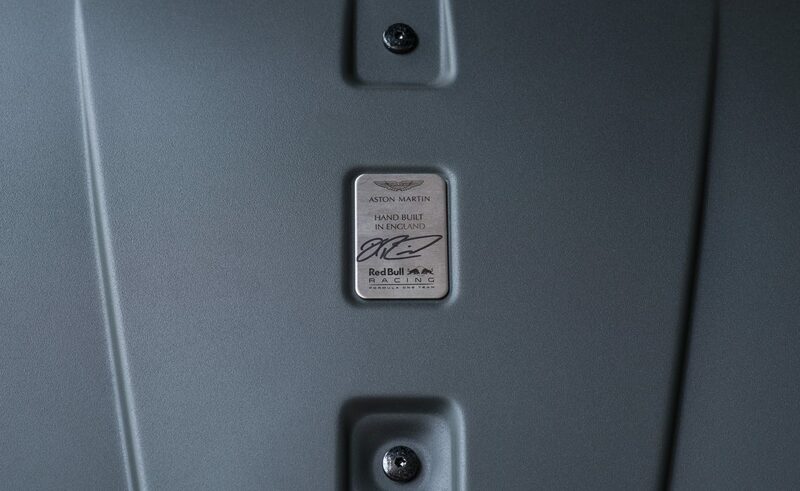 The final inspection plaque has been signed and approved by Australian Formula 1 driver, Daniel Ricciardo. 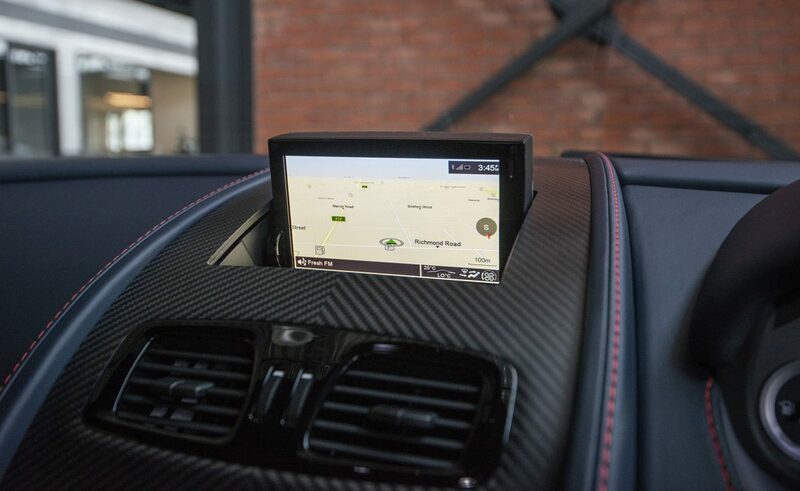 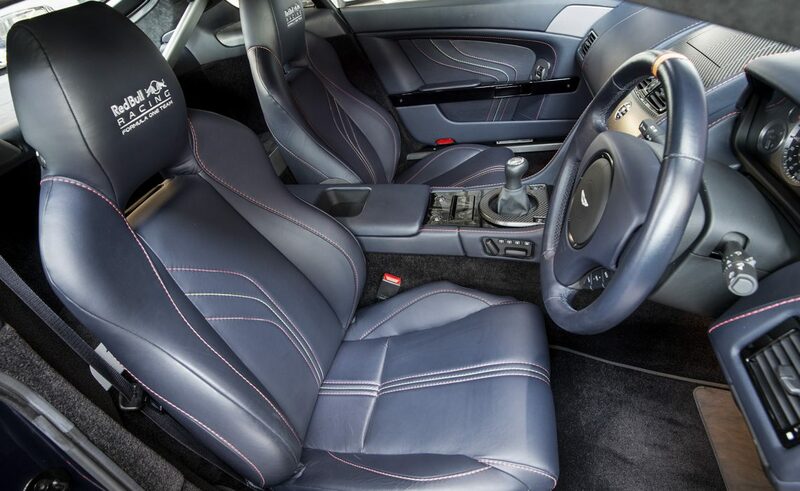 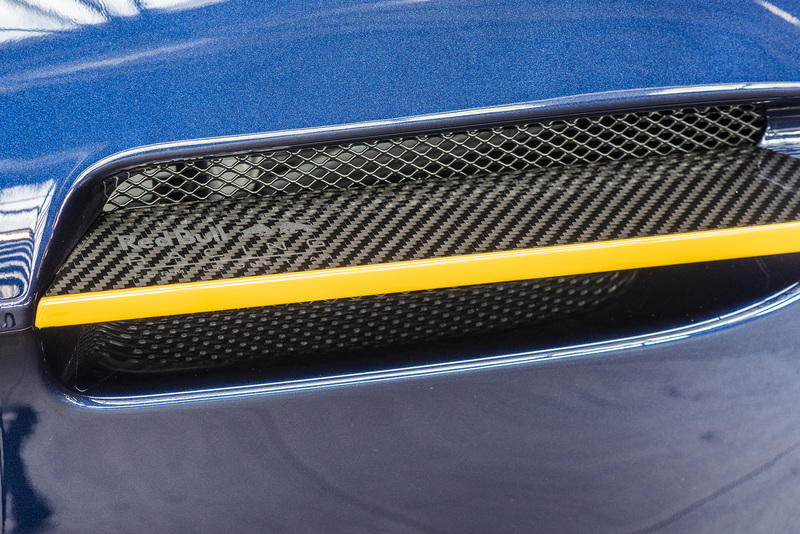 An array of carbon fibre including splitter, diffuser, grille and side strakes. 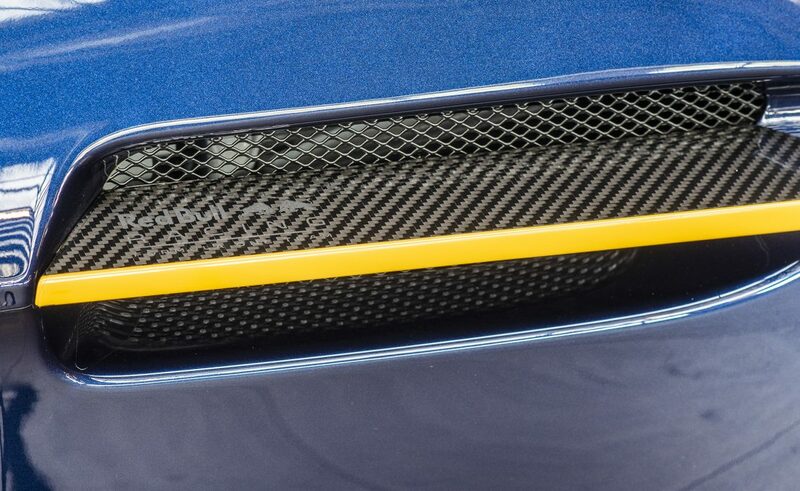 Red infills on the carbon fibre grille and yellow calipers complete the iconic Red Bull colour scheme. 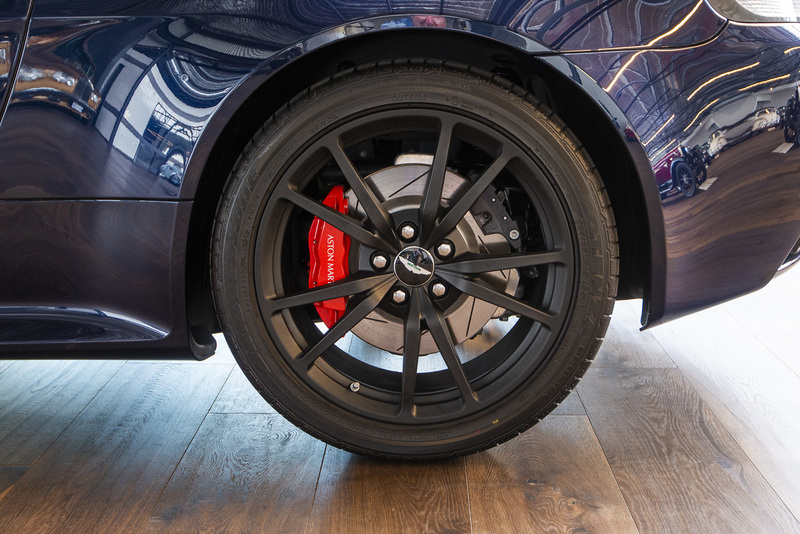 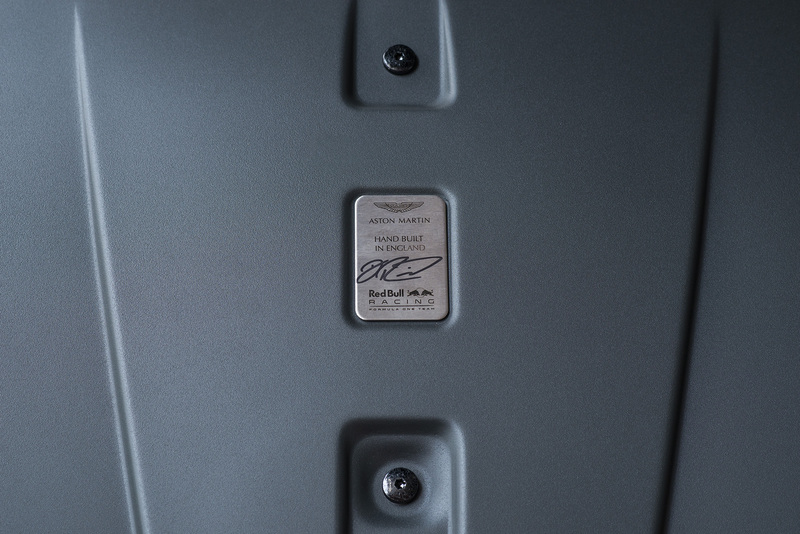 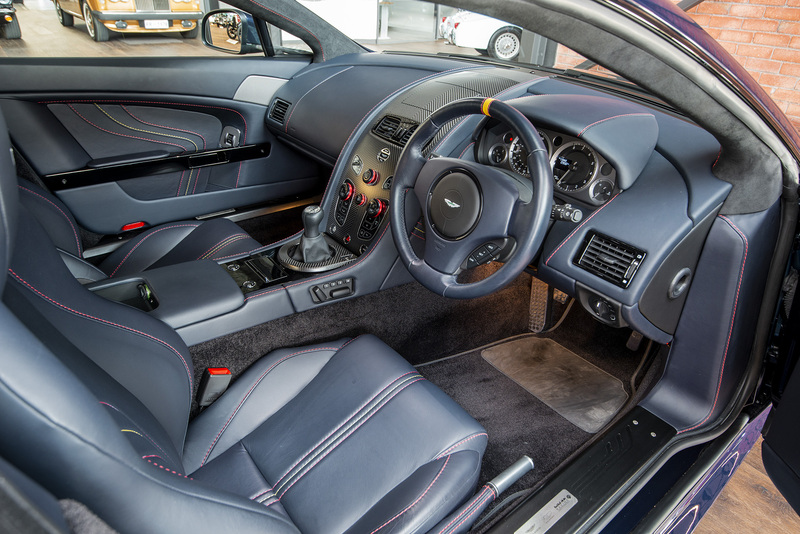 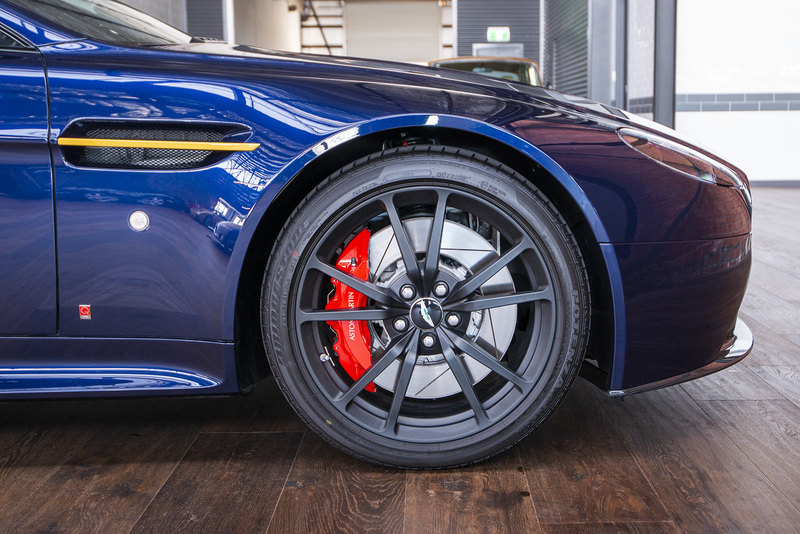 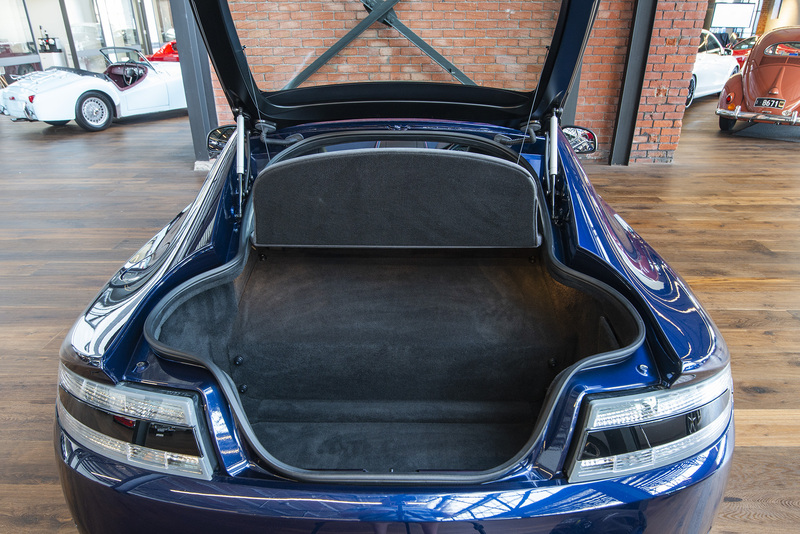 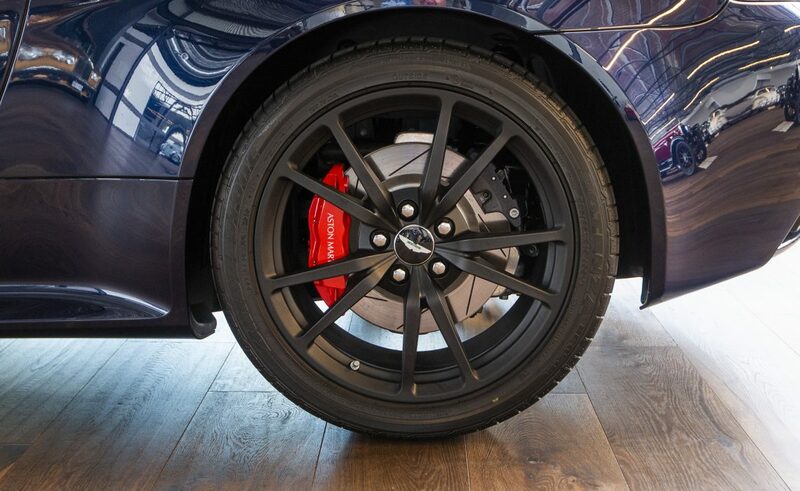 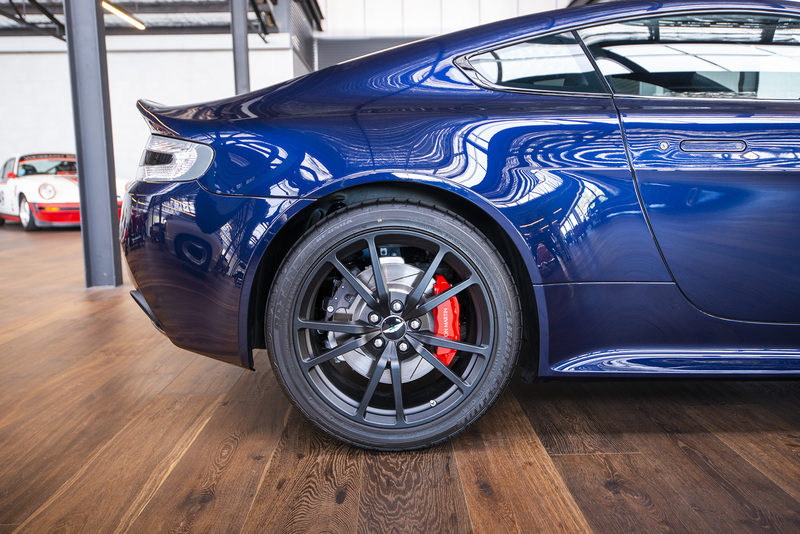 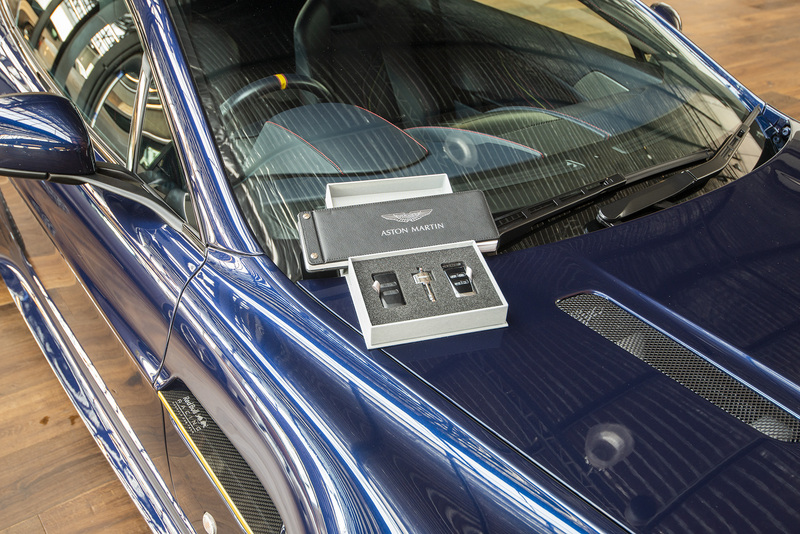 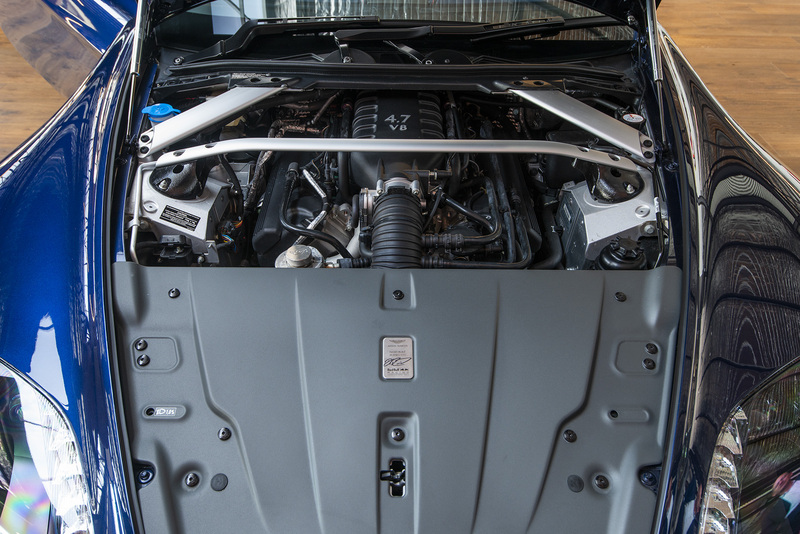 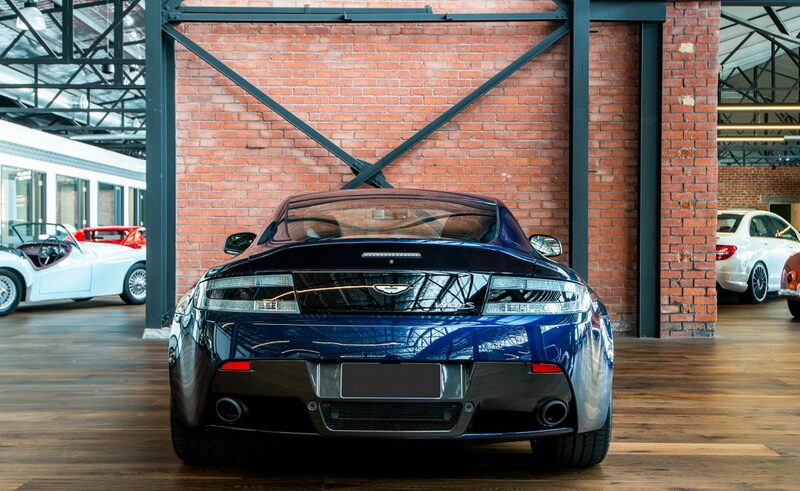 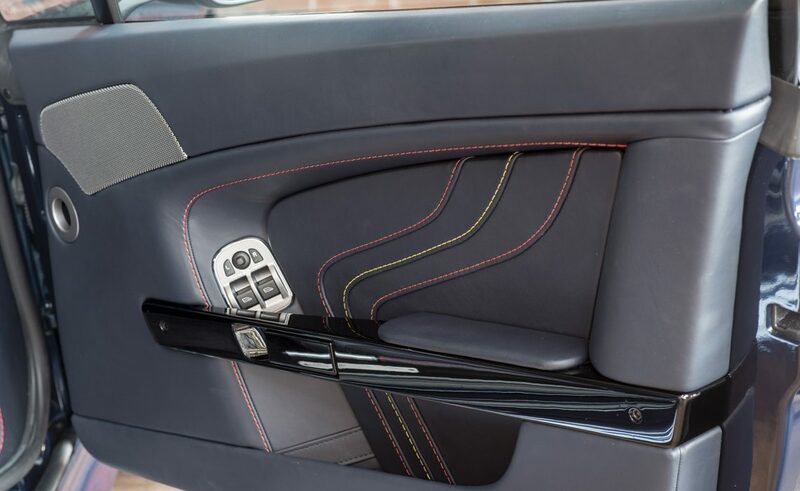 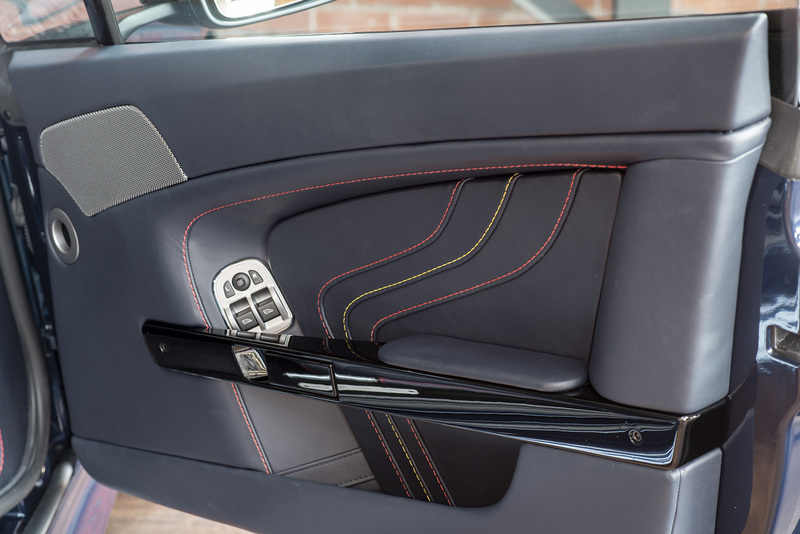 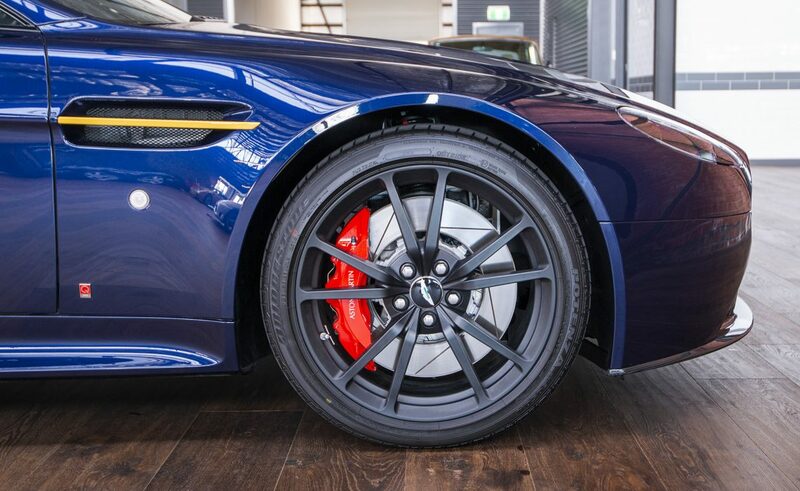 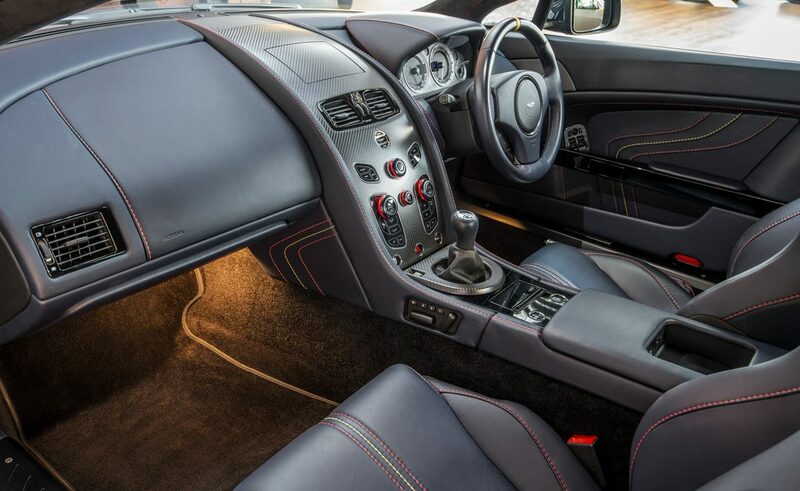 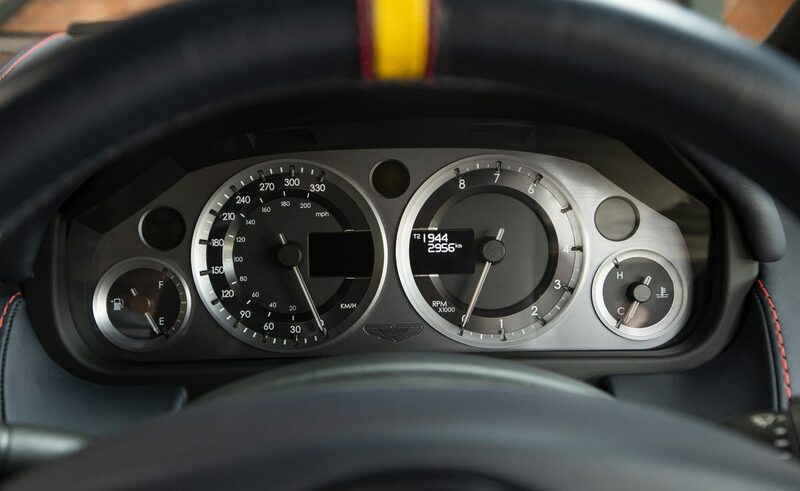 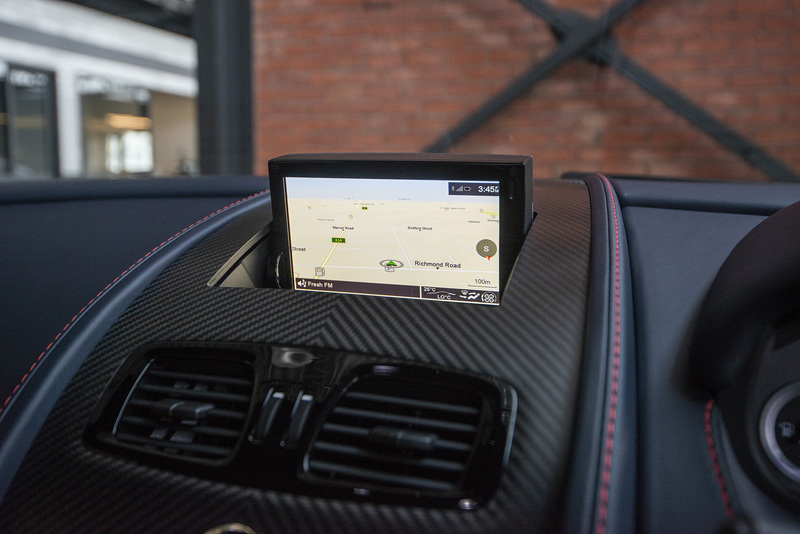 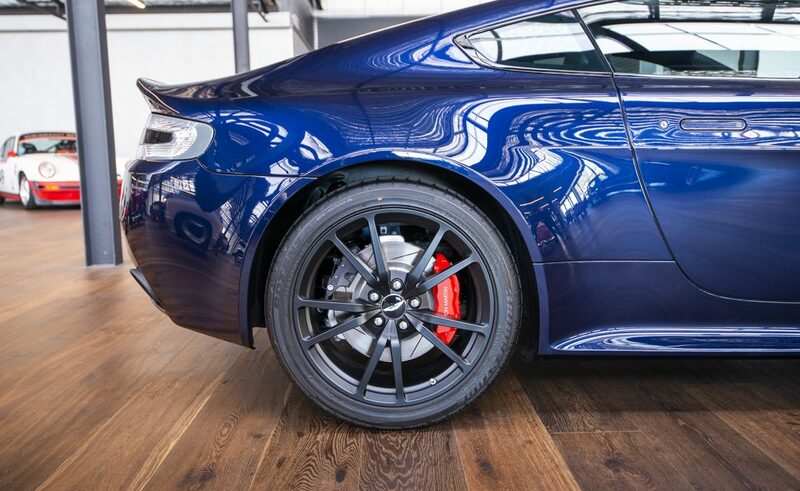 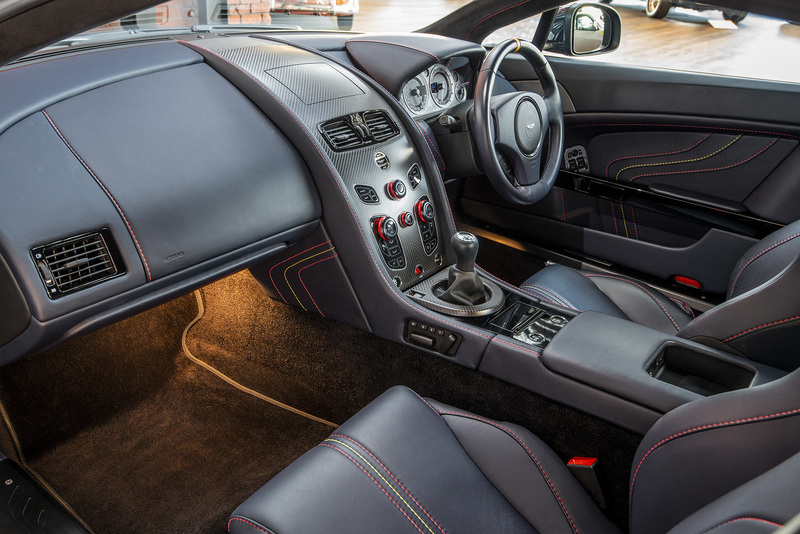 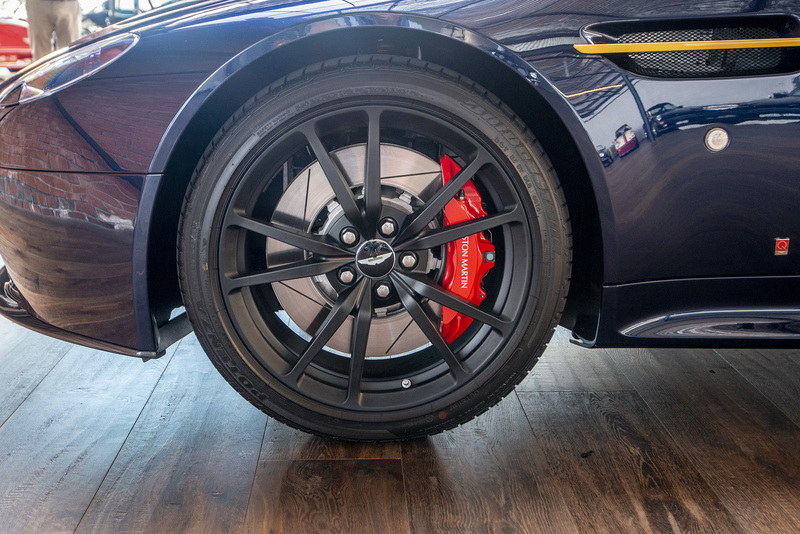 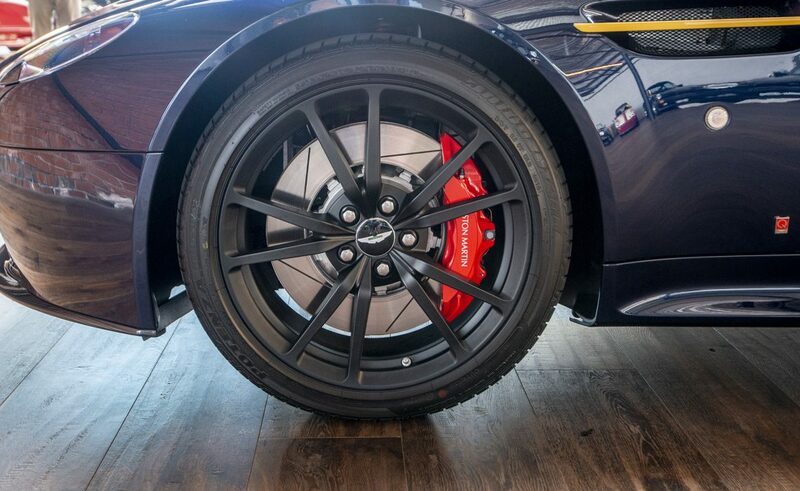 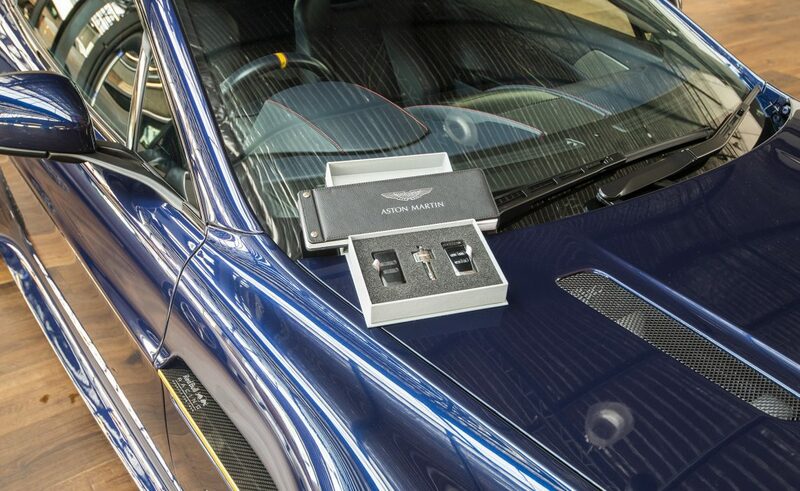 The appearance package is fitted by Aston Martin's Q division.